Did you manage to catch a glimpse? Send your pictures to btvnews@itv.com and let us know where they were captured. The first and final 'supermoon' of 2017 made a rare appearance last night across the UK. The moon appeared 7% bigger and 15% brighter than normal, with a possible reddish tinge. Did you manage to catch a glimpse? Send your pictures to btvnews@itv.com and let us know where they were captured. They could be featured on our website or in our programme! 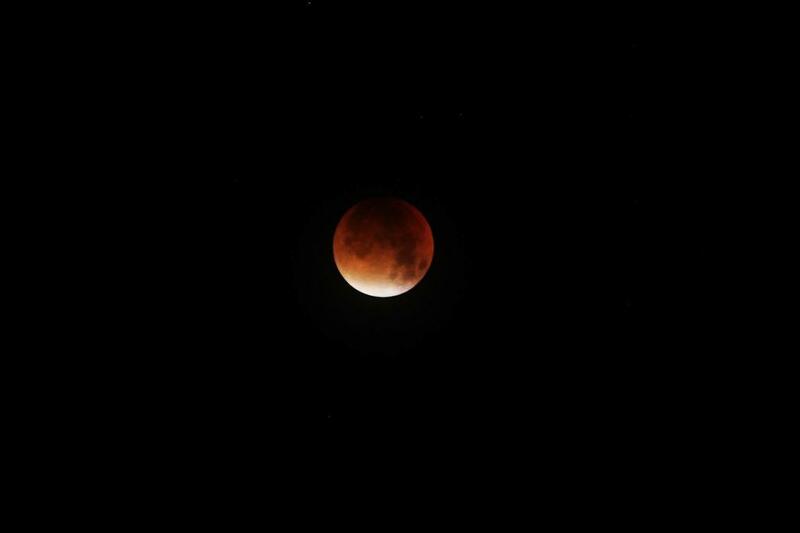 Stargazers were able to watch the once in 30 years phenomenon at around 1am on Monday morning, when the giant 'supermoon' turned red as it combined with a lunar eclipse. Send your photos to btvnews@itv.com, tweet them to us, or share them on Facebook.